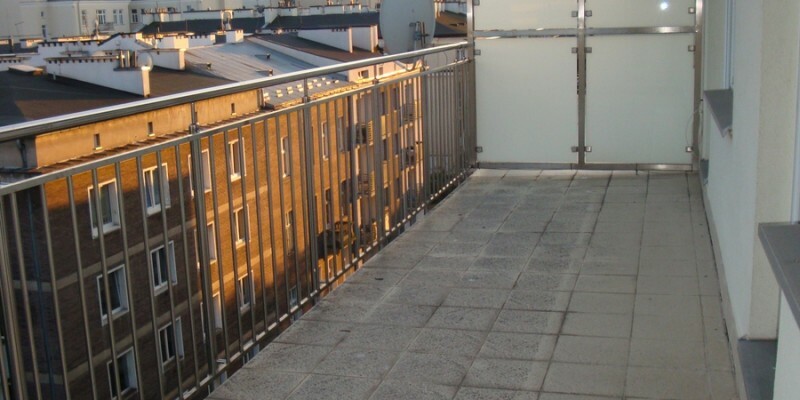 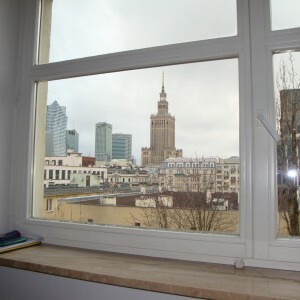 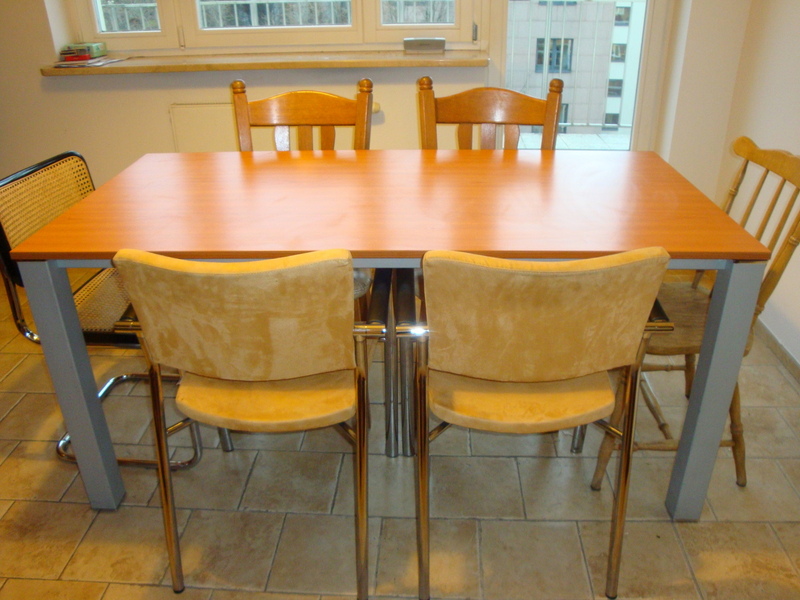 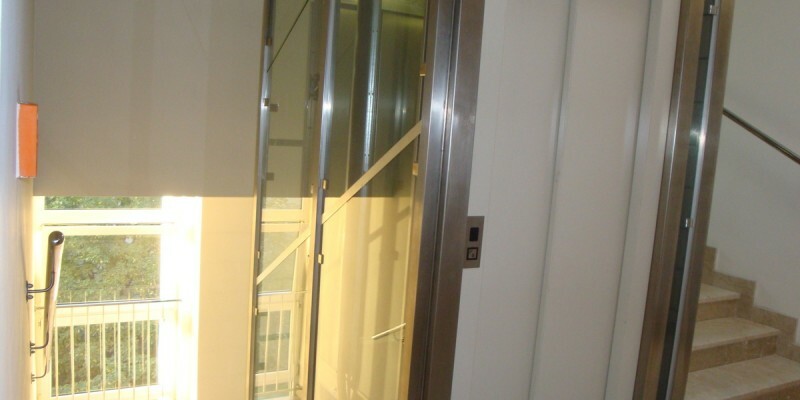 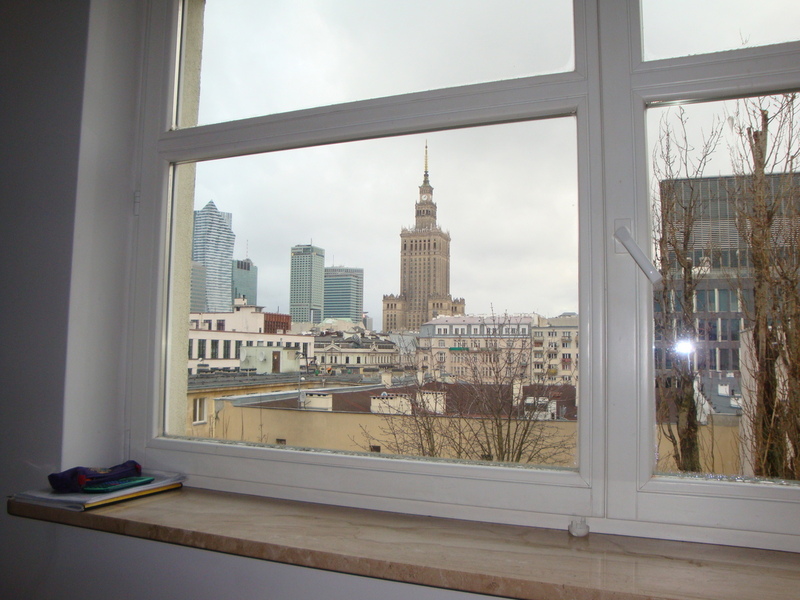 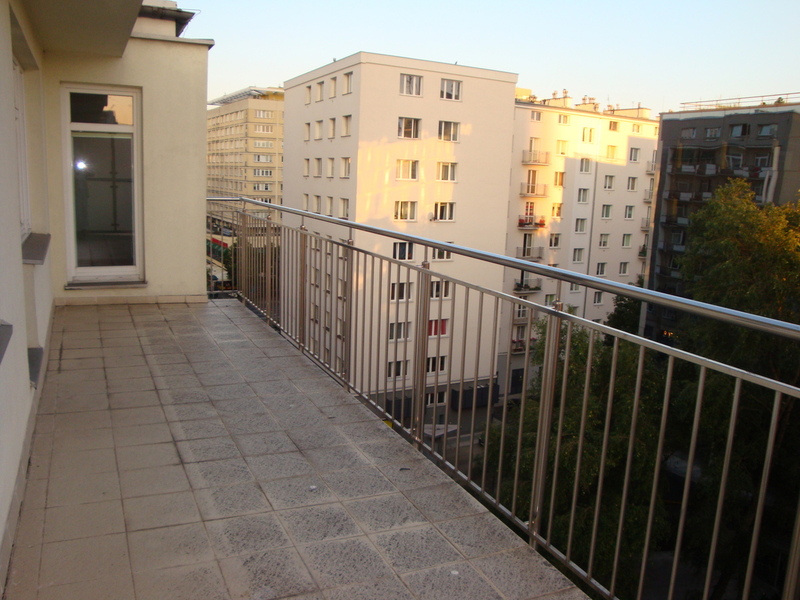 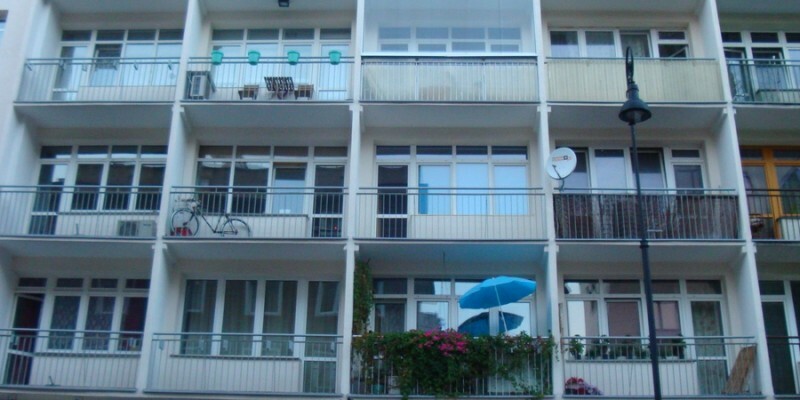 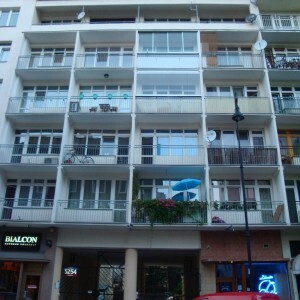 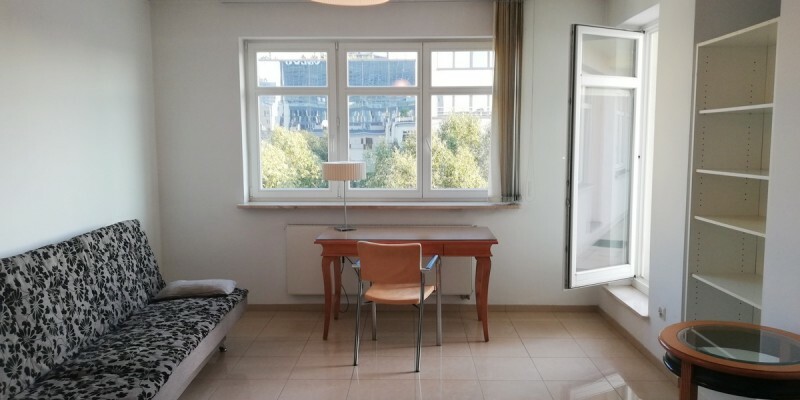 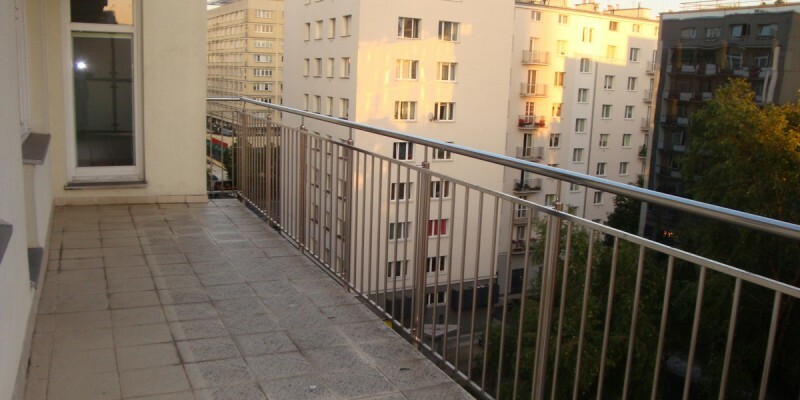 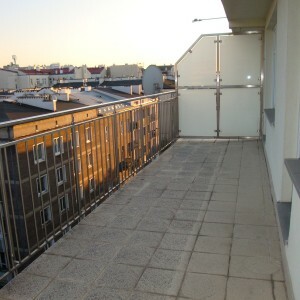 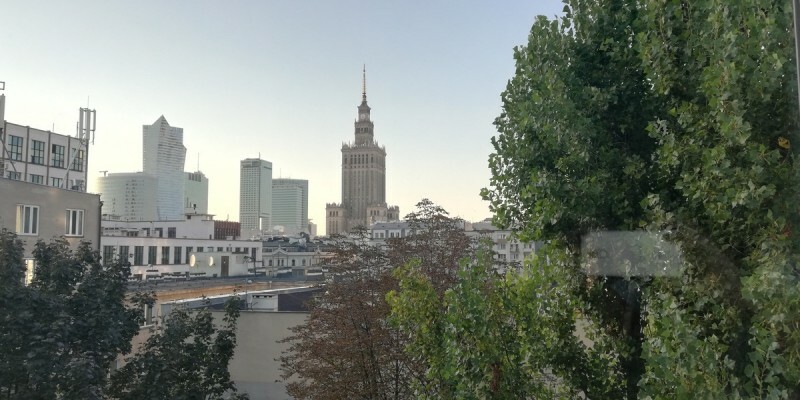 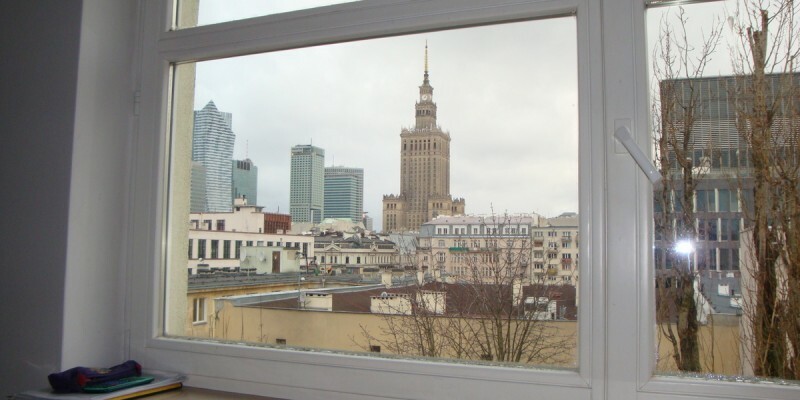 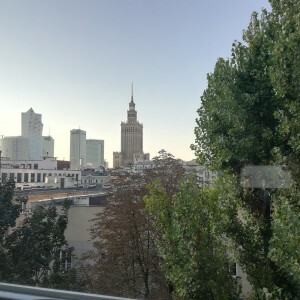 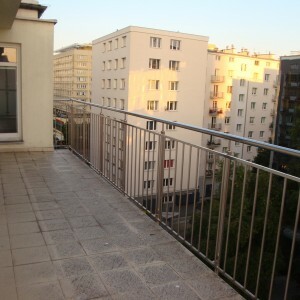 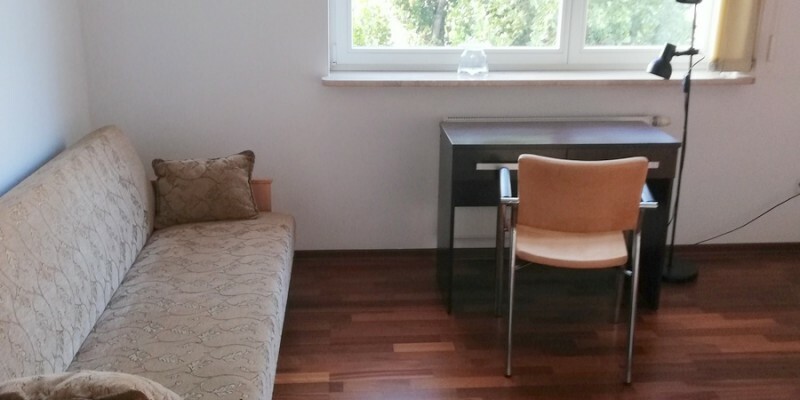 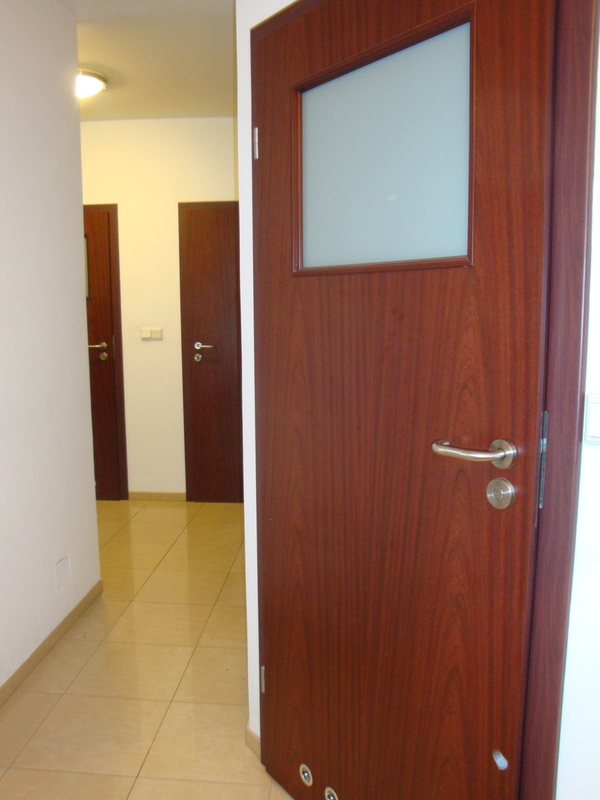 We offer to rent huge -100m2 – apartment in the heart of City Center of Warsaw – the most prestigious part of the city. 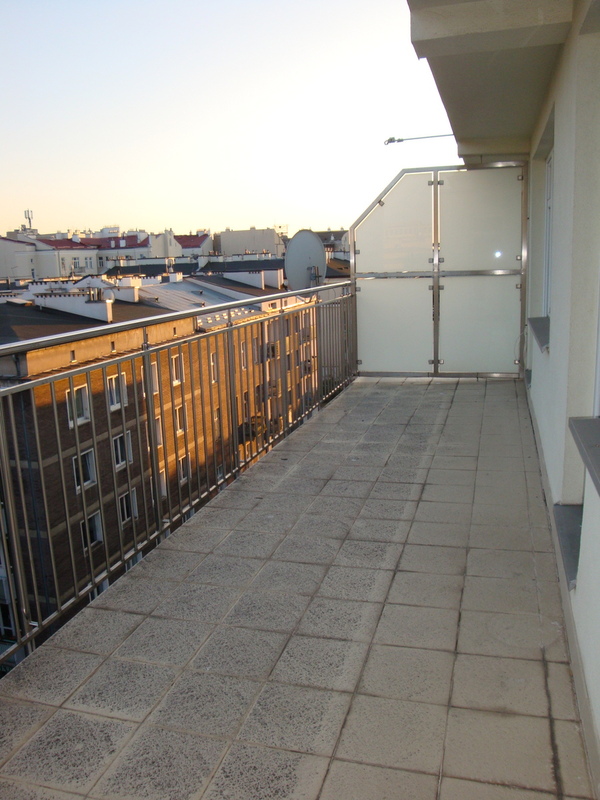 The great neigborhood – near Złote Tarasy shopping mall, Palace of Culture and the Central Railway Station! 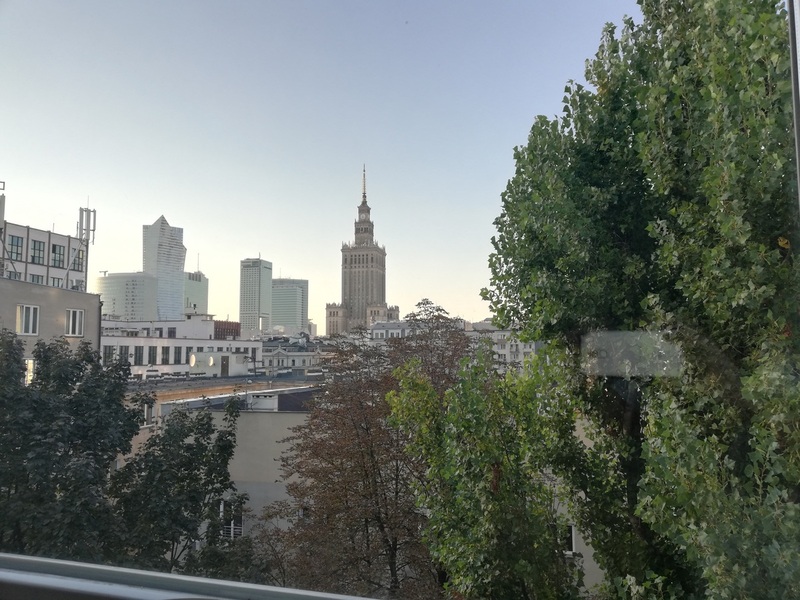 A place with many restaurants, bars and clubs at Marszałkowska, Al.Jerozolimskie and Nowy Świat streets which is famous for planty of shops and nice places to go out. 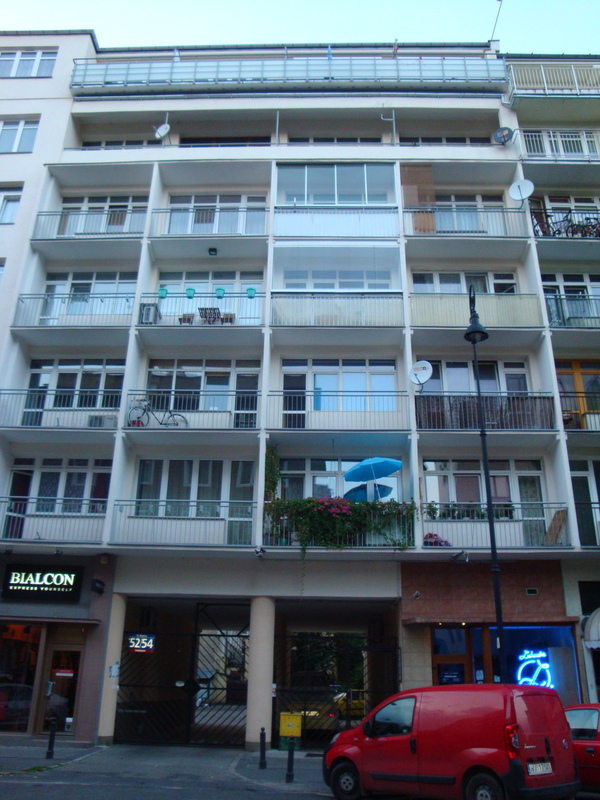 Around many bus and tram lines, metro. 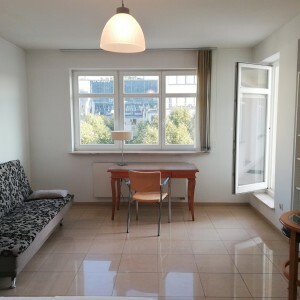 It is truly fabulous place to live! 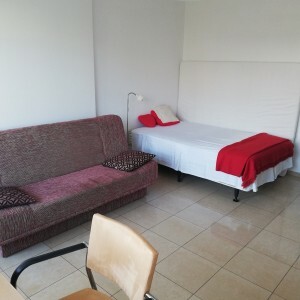 Perfect for an Erasmus student! 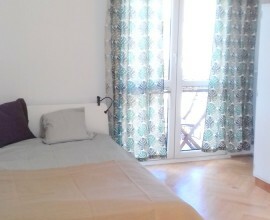 Renovated just a year ago, the flat is modern and very pretty! 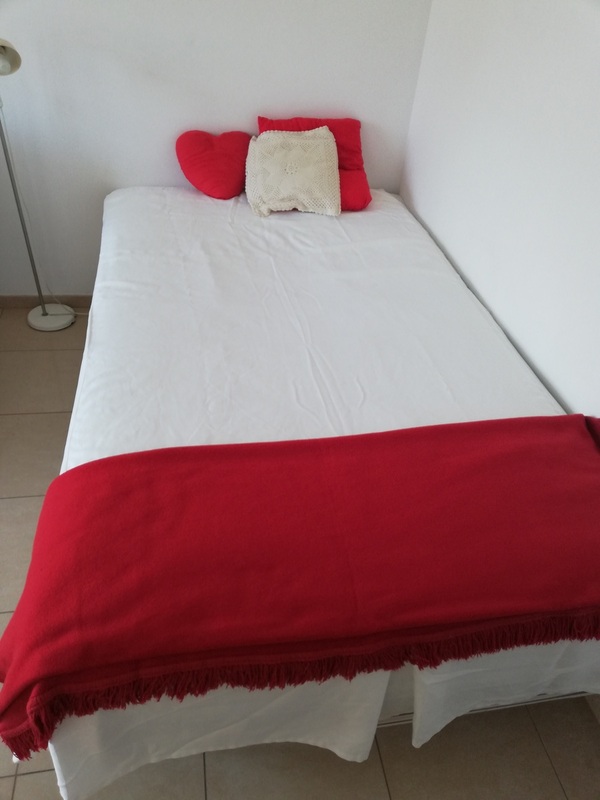 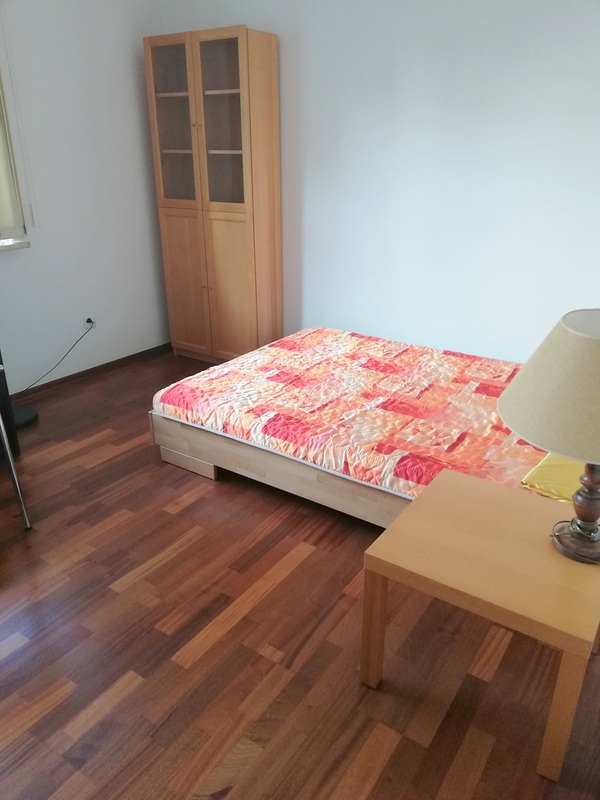 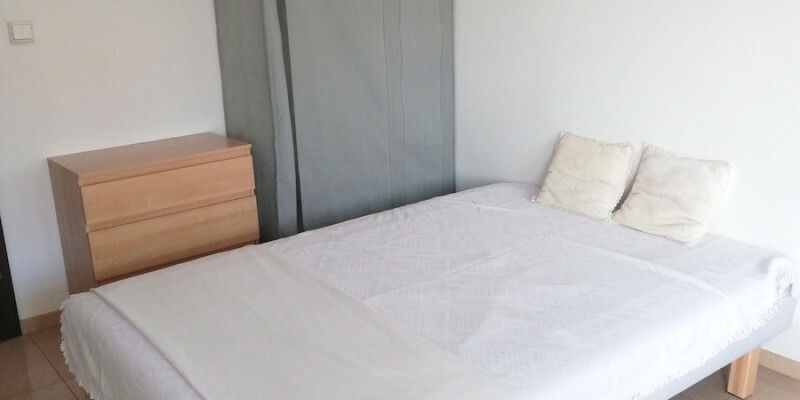 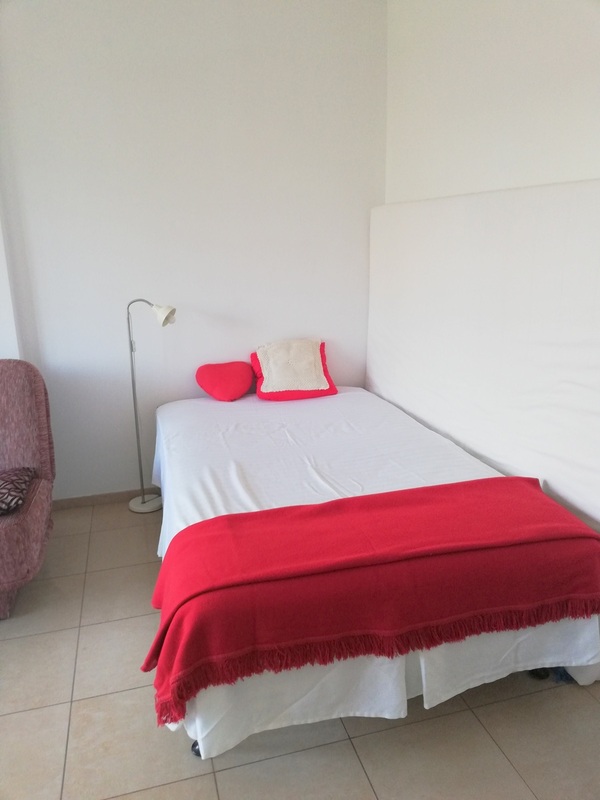 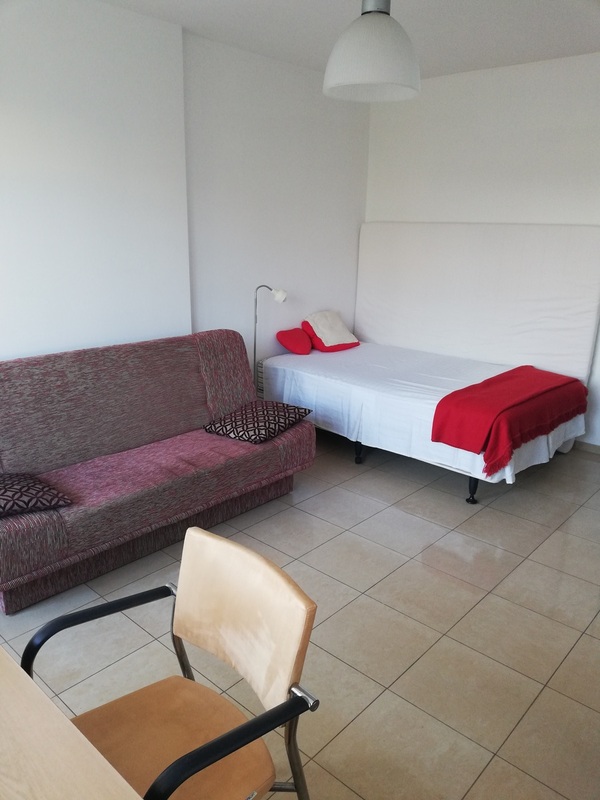 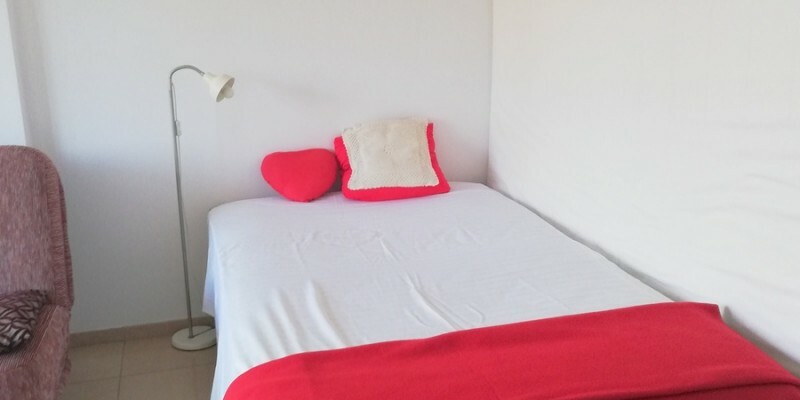 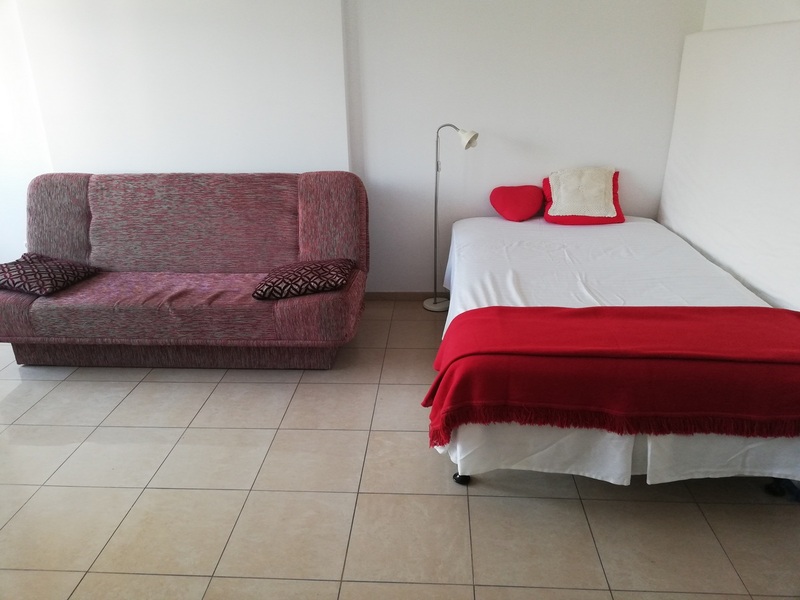 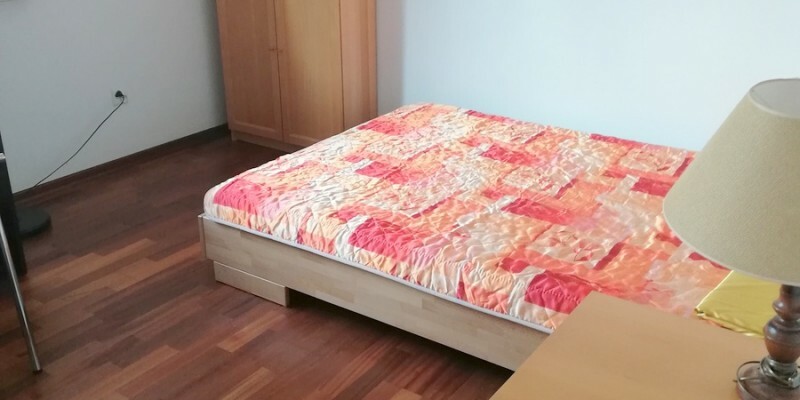 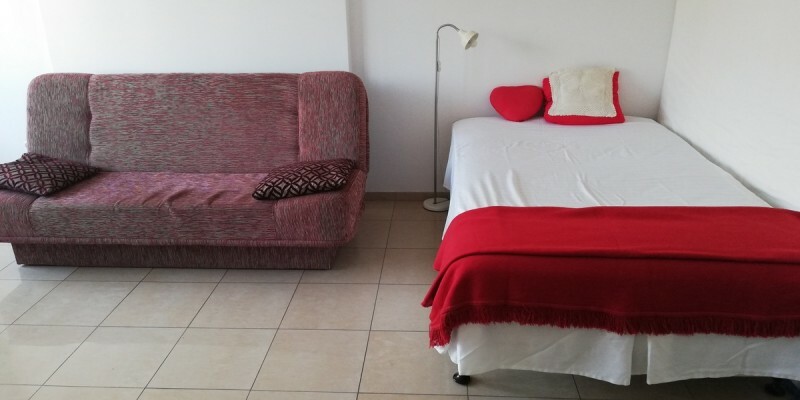 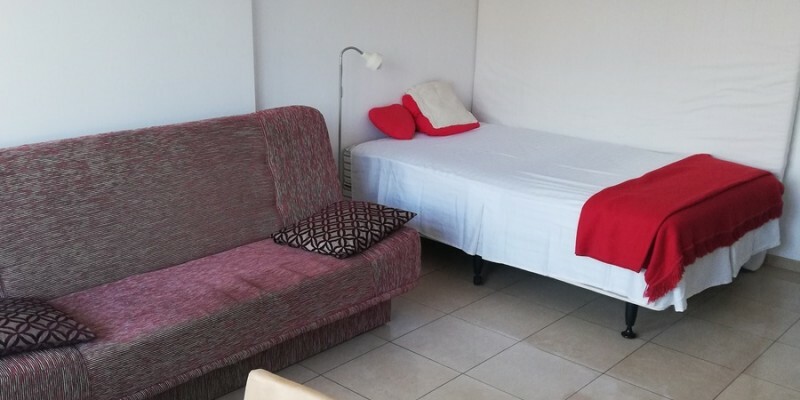 Each room is fully furnished and equipped: with real king size bed and comfortable sofa bed, desk and chair, a chestdrawers/ wardrobes, bookshelves, bedding, blankets, pillows, towels etc. 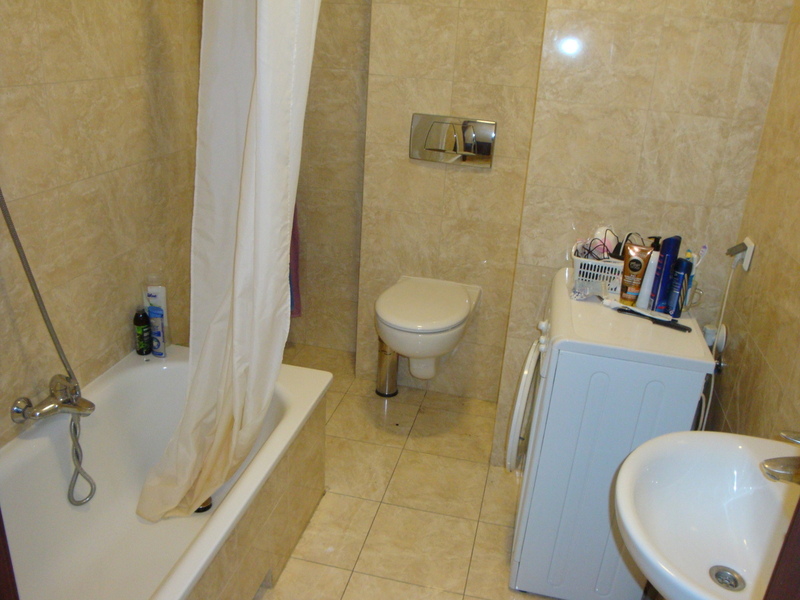 The bathroom and a kitchen are also absolutely new ! 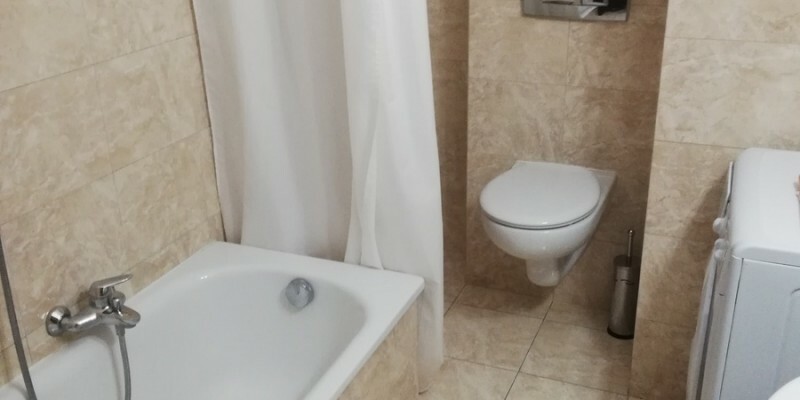 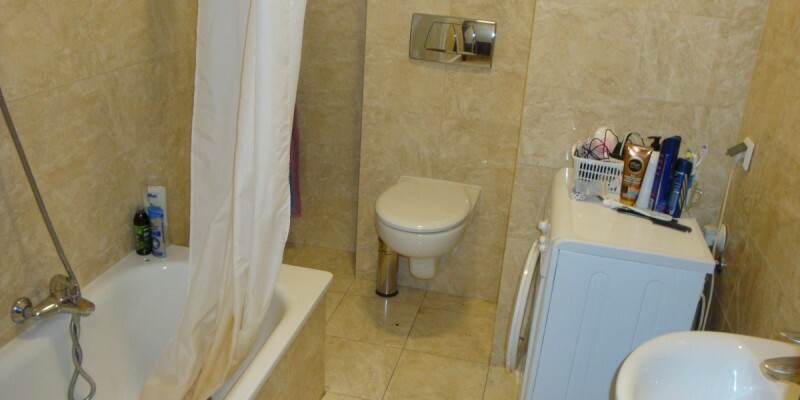 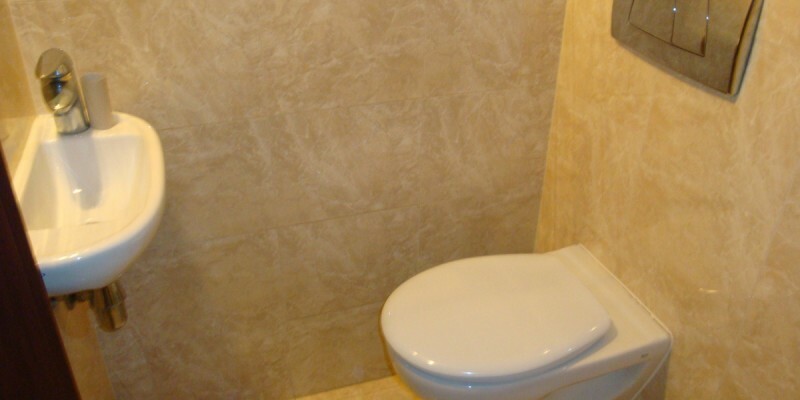 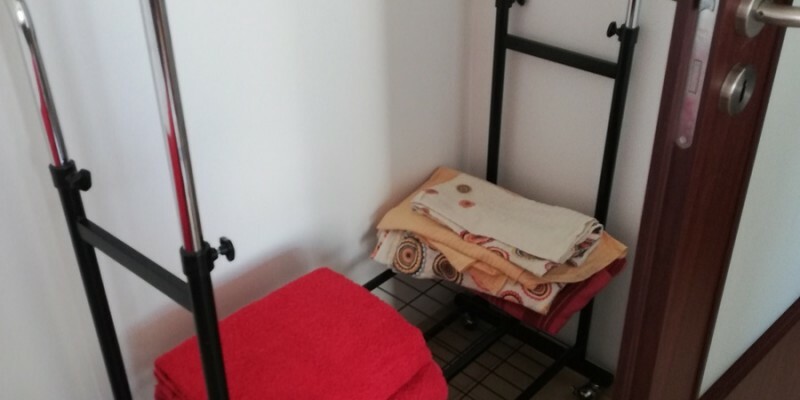 In the bathroom you have a sink, toilet, bathtube, shower and a washing machine. 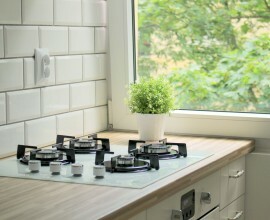 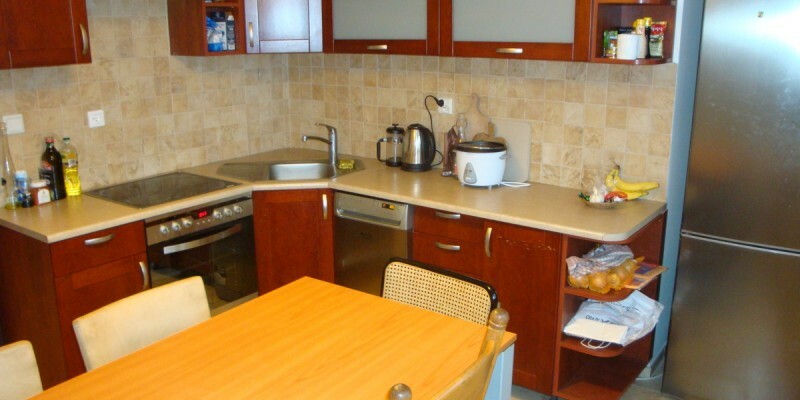 The kitchen is fully equipped with a huge fridge, dish washer, cooker with theoven, kettle, all the kitchenware including pots, pans, plates, glasses, cuttlery etc. 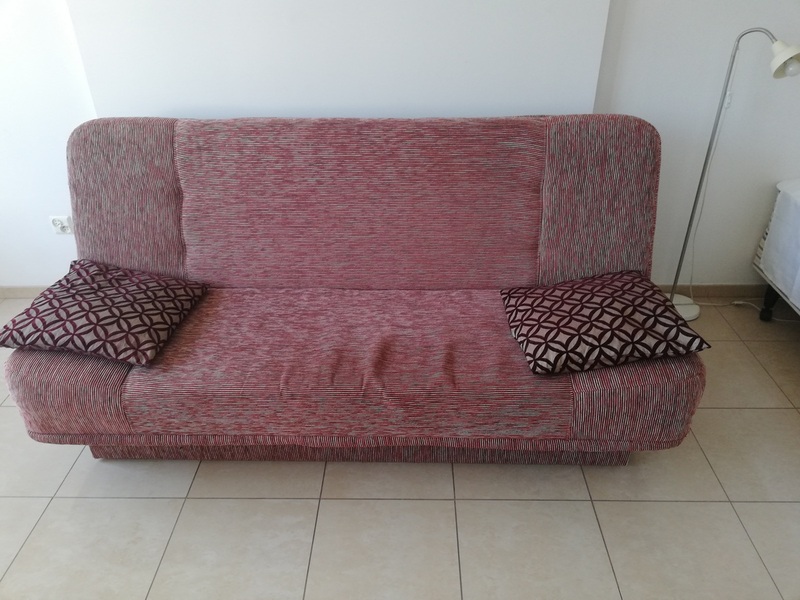 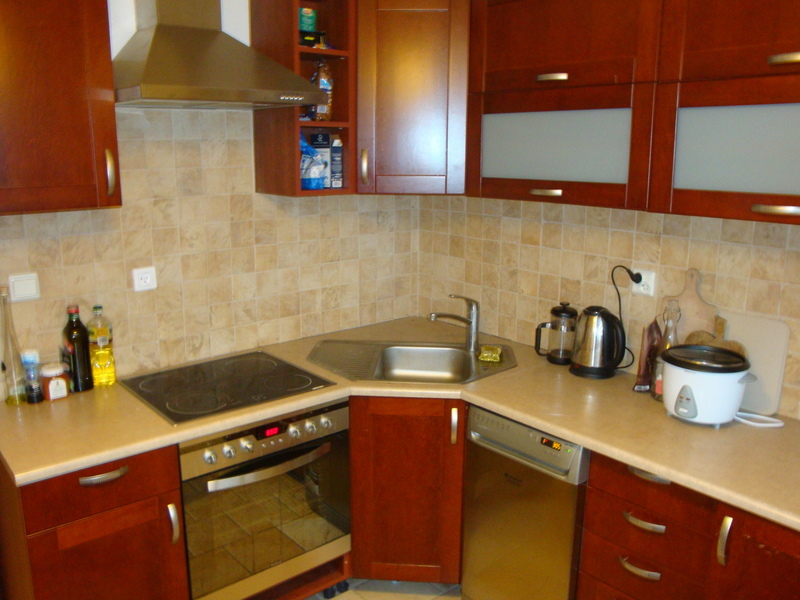 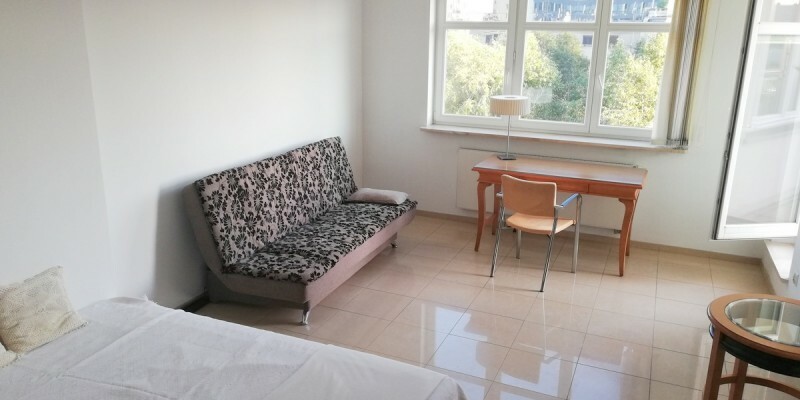 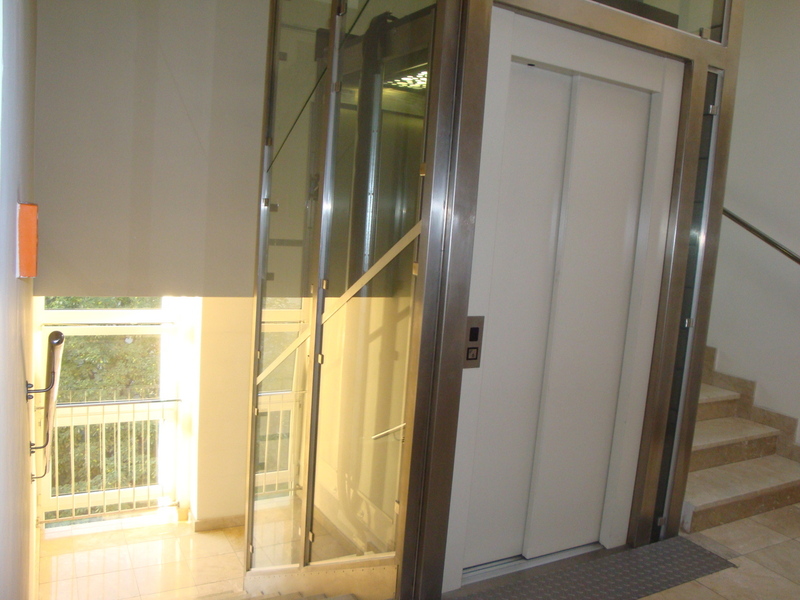 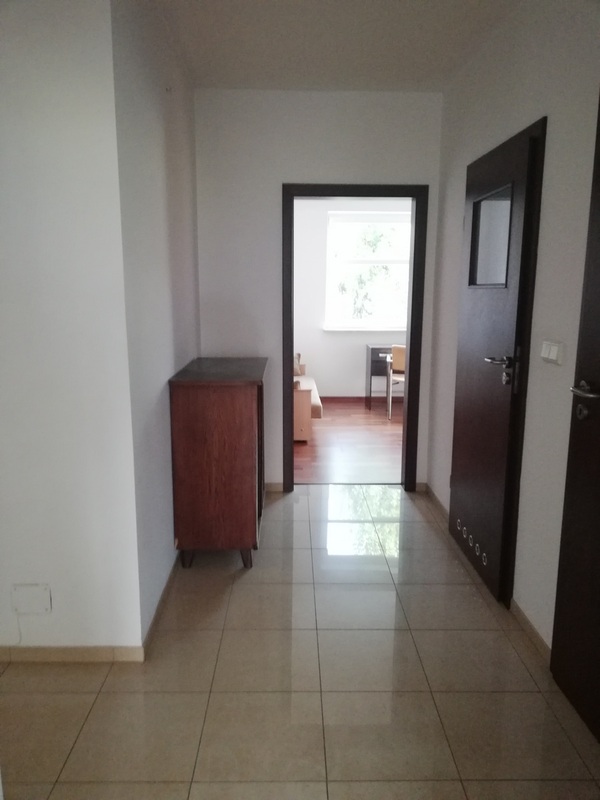 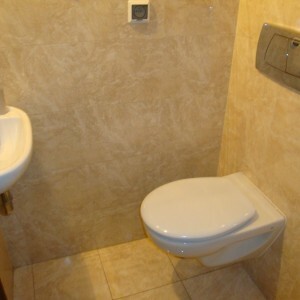 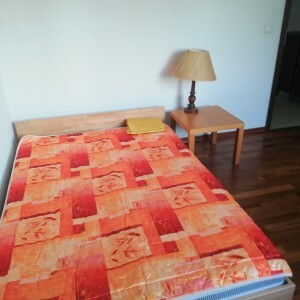 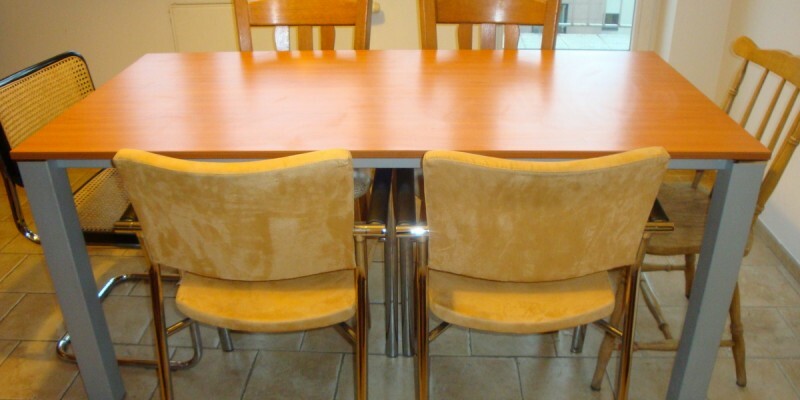 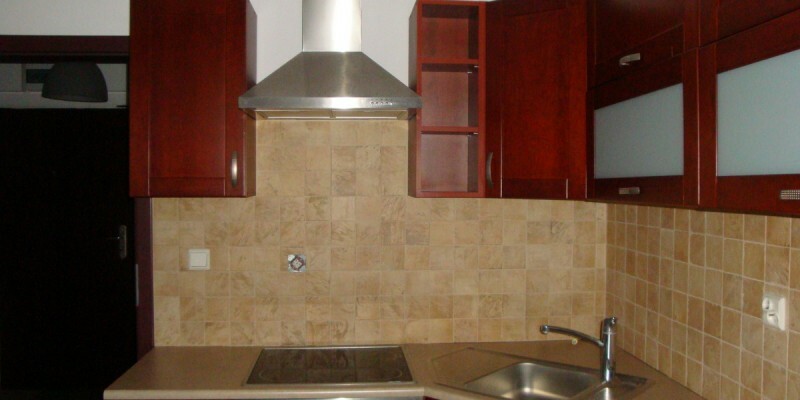 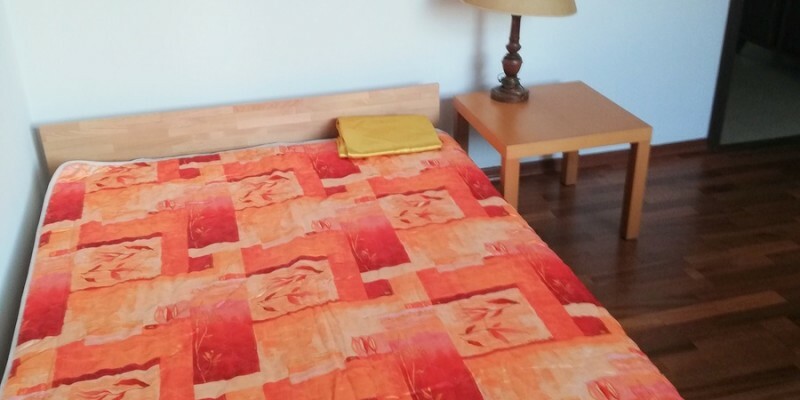 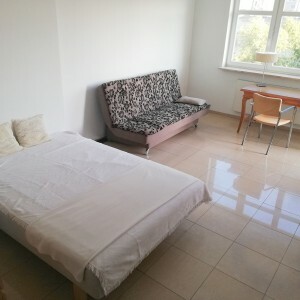 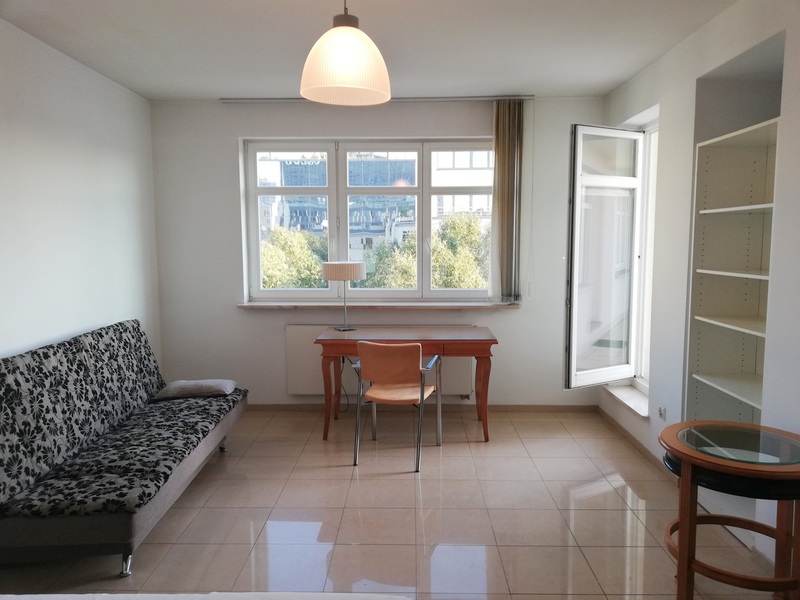 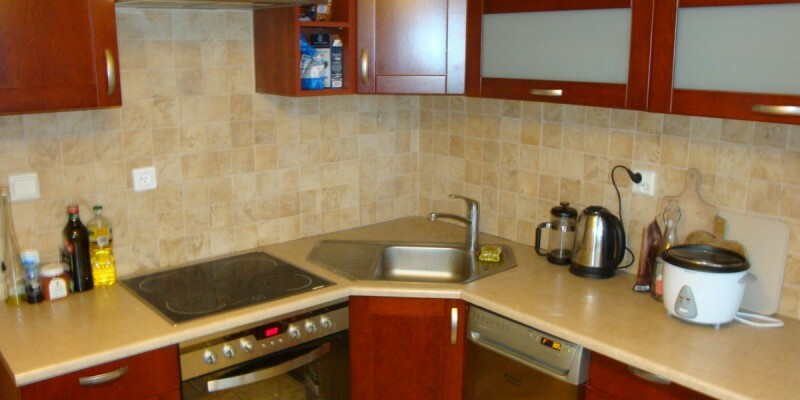 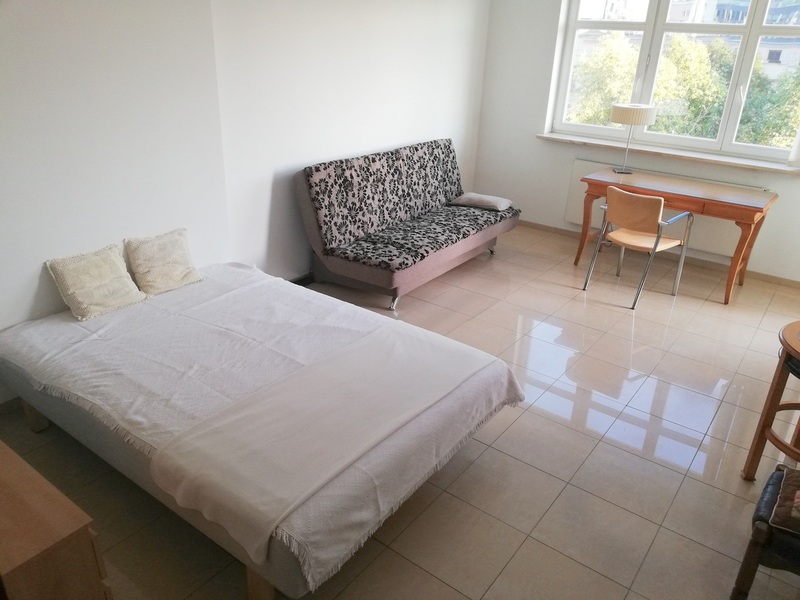 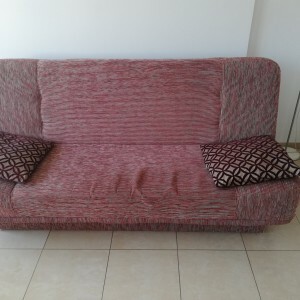 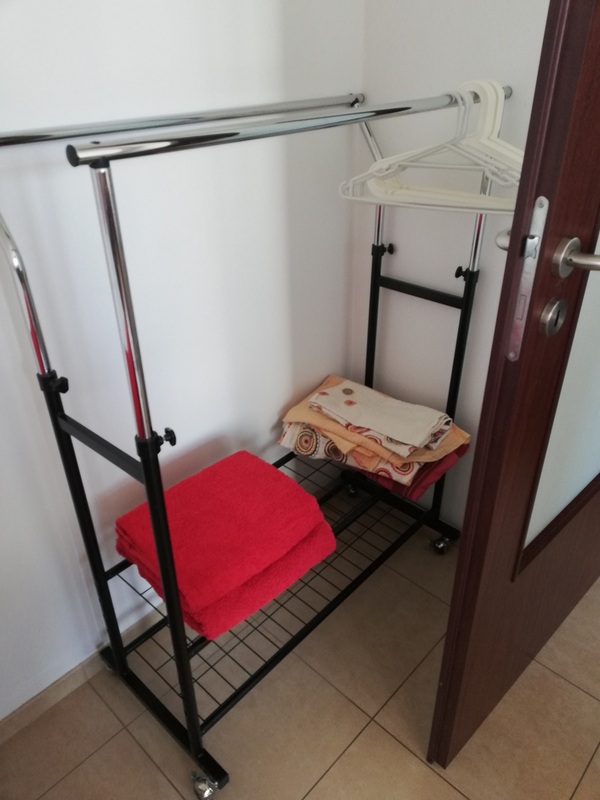 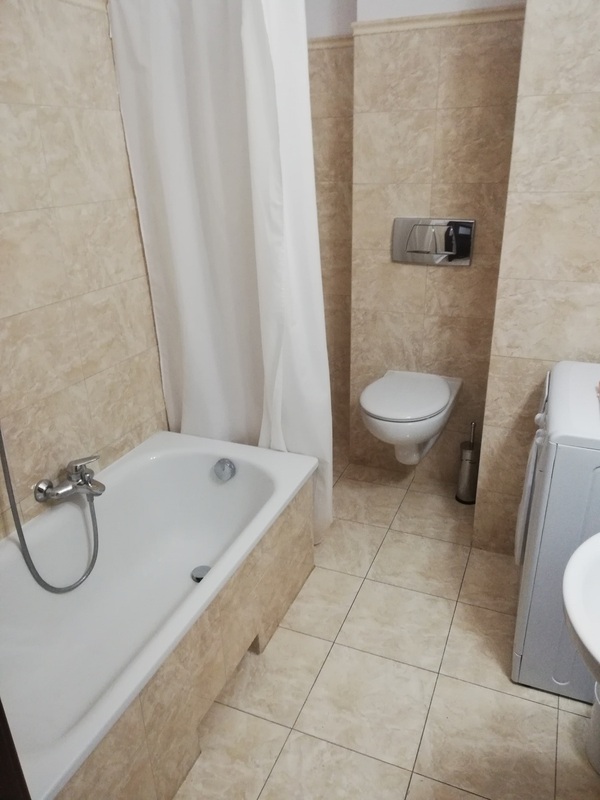 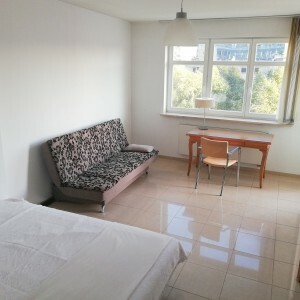 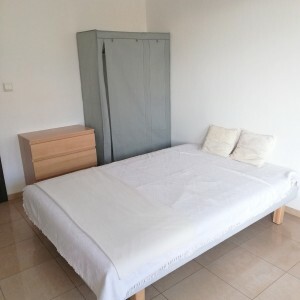 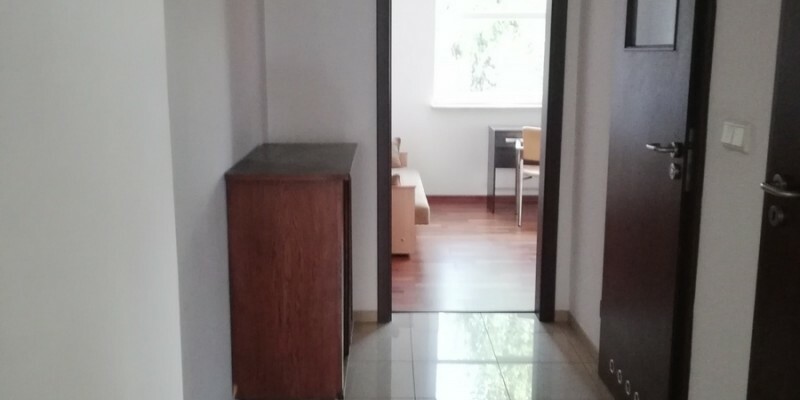 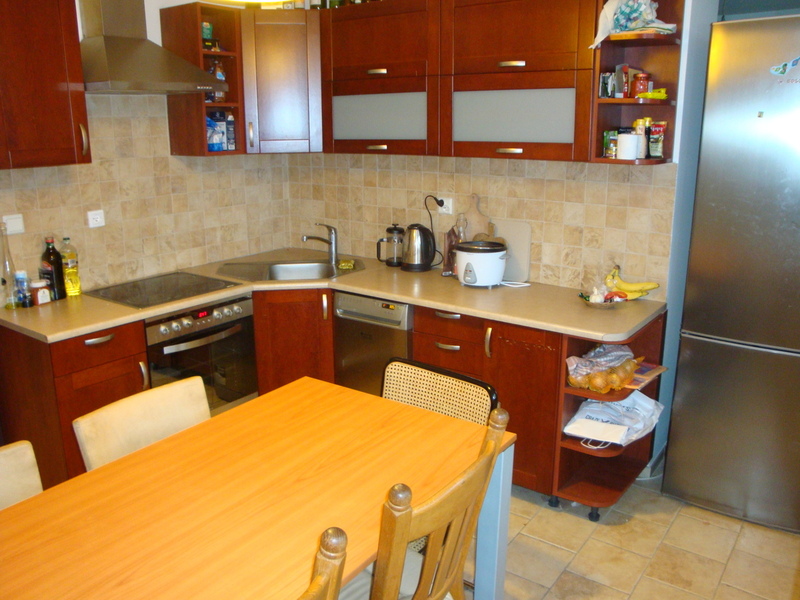 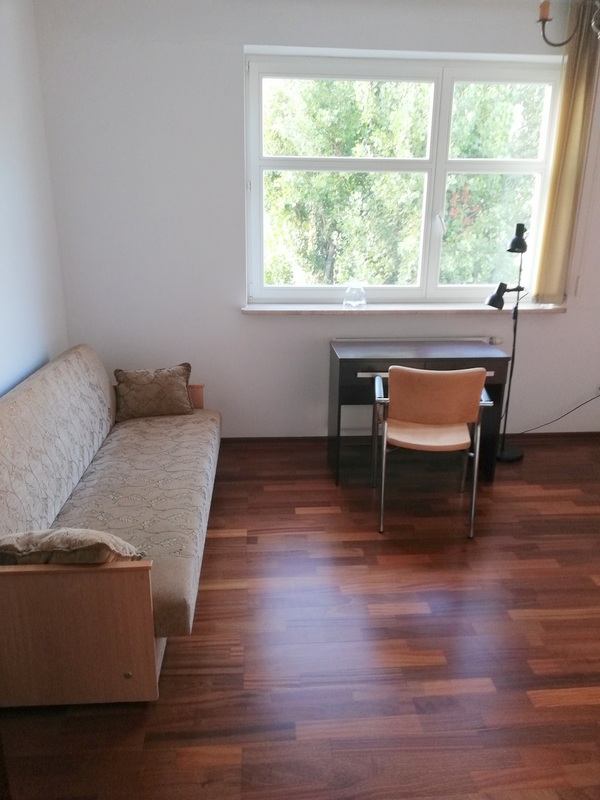 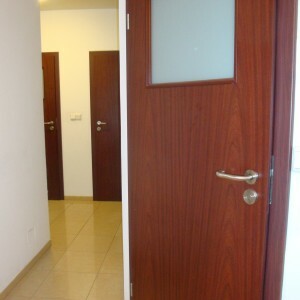 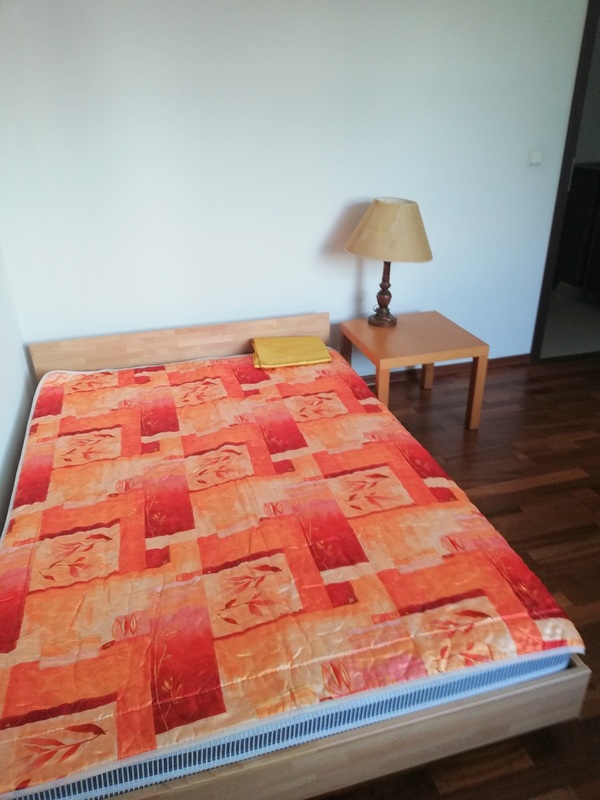 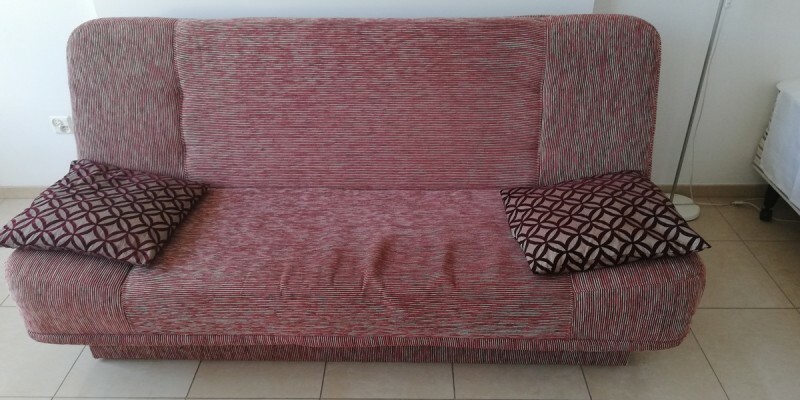 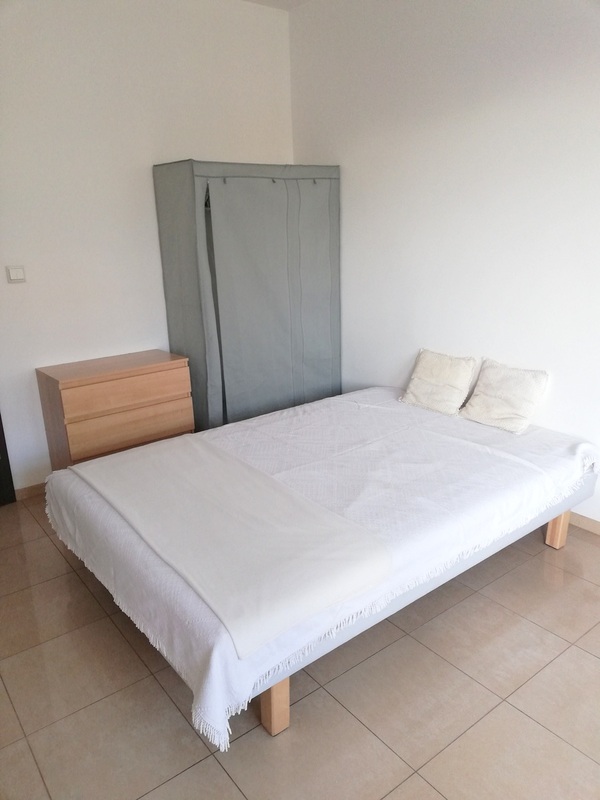 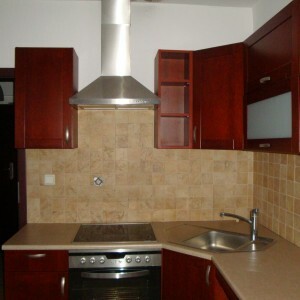 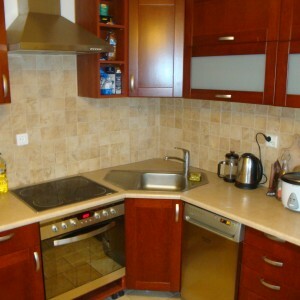 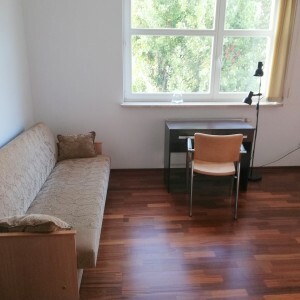 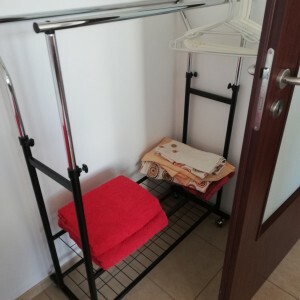 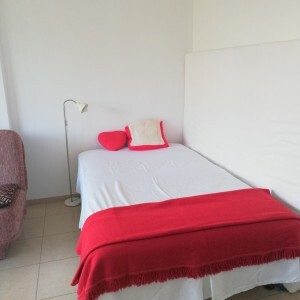 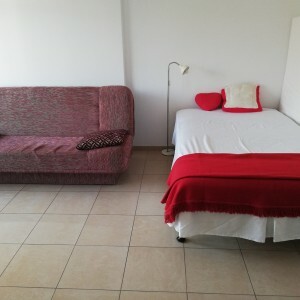 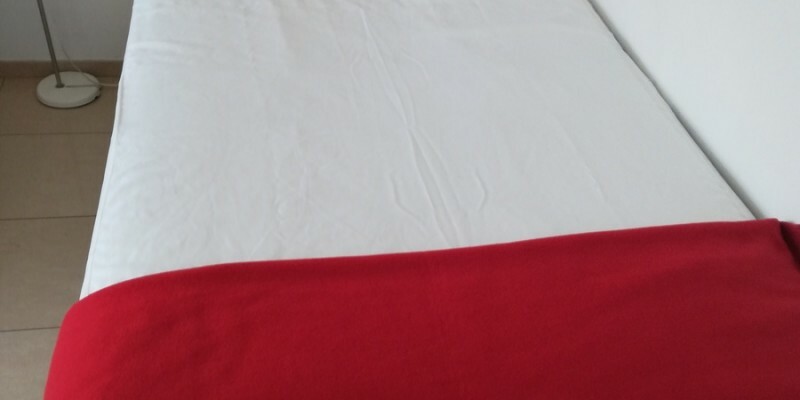 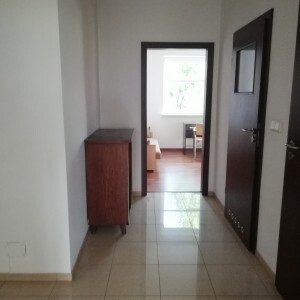 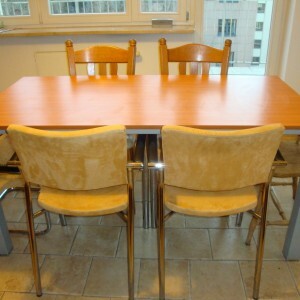 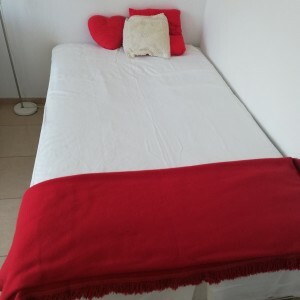 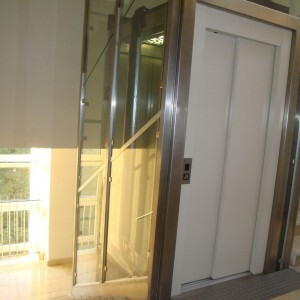 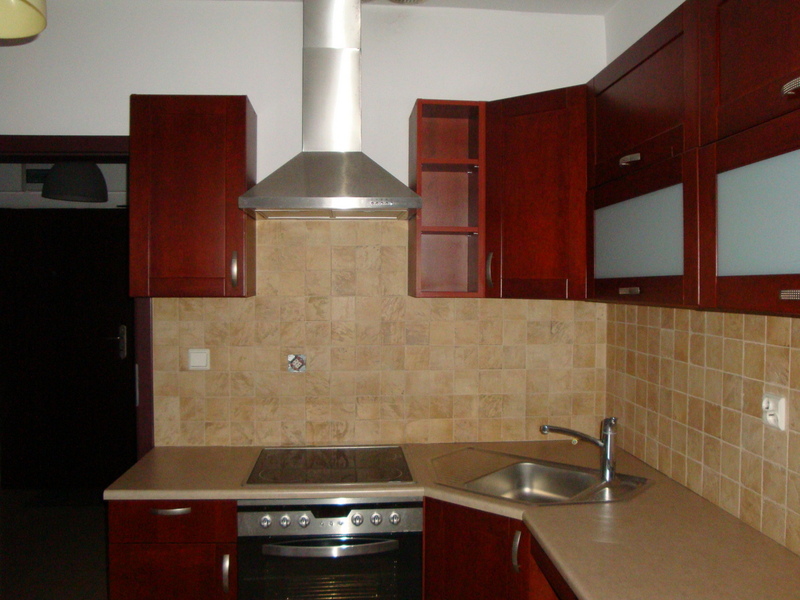 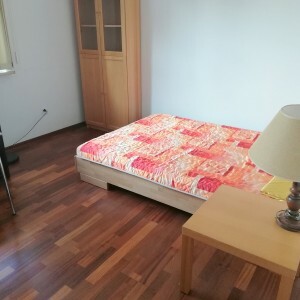 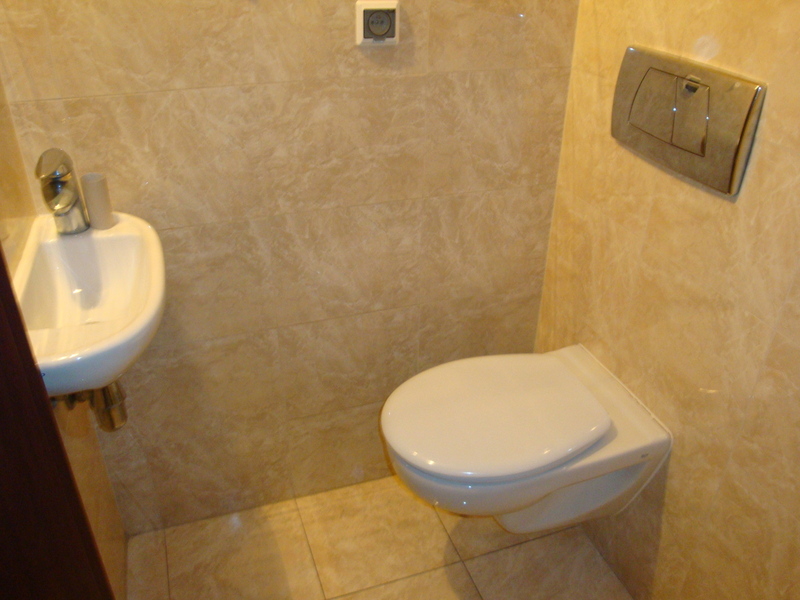 Price: 4800 PLN (3 persons) plus bills – 150 PLN/person in advance, for more people price can change.